The Emmy Nomination list for 2014 is out and I’m ecstatic and disappointed all at once. Laverne Cox got a nomination for outstanding guest actress in a comedy series and that is historic. She is the first transgender person to be nominated for an Emmy and she deserves it. Her, and the rest of the cast of Orange is the New Black, definitely earned their nominations this year. I think this is a sign of a turning point in television, too. People don’t want watered down procedural dramas they have to watch on network television. They want shows that delve into social issues tastefully and comically. It will be interesting to see how Netflix benefits from producing a show that is not only Emmy nominated, but will hopefully end up being Emmy winning. Laverne Cox and the Orange is the New Black team definitely have my support. Nominations for Portlandia! This is more of a personal pride thing for me, being a born and bred Oregonian. It is a show that started out as a joke but turned out to be truly, genuinely funny. Portland, Oregon has gotten more attention thanks to this show (which means higher employment rates for people in the industry as other shows move into the Portland area), and for locals and out-of-staters alike, it is a laughing good time. The nomination alone is enough to keep me happy, and if you haven’t been watching Portlandia then it is time to start! 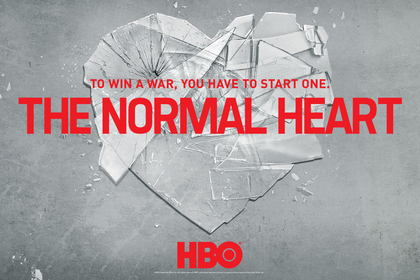 Intensely happy that HBO’s The Normal Heart got some recognition; though I’m disturbed it didn’t make it into the category for best miniseries or movie. From what I’ve heard (I’ll admit, I haven’t watched this adaptation yet) it deserves not only the nominations it got, but one for the general category. I wonder why they left it out, but I’ll be happy with what we got. Other highlights include Andre Braugher from Brooklyn Nine-Nine snagging a nomination for supporting actor in a comedy series, Louis (starring Louis C.K. who is good people) claiming a spot in the best comedy series category, and American Horror Story: Coven getting consideration as best miniseries or movie. Then, of course, I wasn’t surprised to see Fargo, Game of Thrones, and House of Cards picking up some nominations. NO HANNIBAL. Of course I’m not really surprised, given the low ratings and the question of whether or not it would be renewed. However, I think it is far more deserving than Downton Abbey or even Breaking Bad as best drama. The fact that Mads Mikkelsen didn’t snag a spot as best supporting actor in a drama has me shaking my head and wondering if the committee even watches good television. 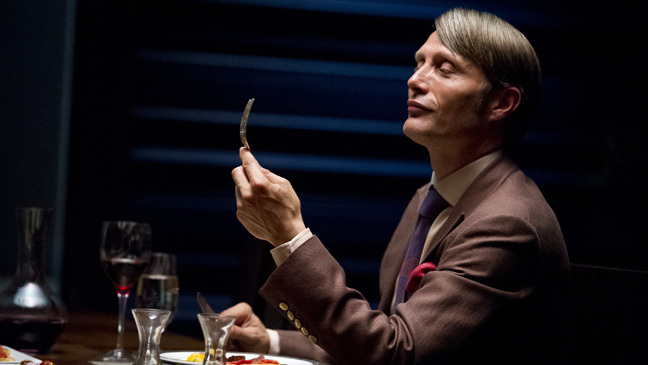 Sorry, but Mads Mikkelsen has reinvented the character of Hannibal in a performance marked by subtly and precision. If nothing else, his performance is one of the best on television and no one is going to convince me otherwise. He deserved a nomination. Going along with the lack of nominations for Hannibal, I’m generally disappointed at the lack of genre-specific shows being nominated. Game of Thrones is probably revolutionary in the fact it is a fantasy show but manages to gather a lot of critical acclaim. Shows like Orphan Black, Hannibal, and Person of Interest end up getting snubbed while a sub-par period drama takes up multiple nominations. I’m sorry, but the lack of science fiction and horror being represented in award shows like the Emmys is frustrating. Trash like The Big Bang Theory, which capitalizes on “geek culture” and cheap punch lines scores nominations while shows that actually contribute to true “geek culture” get passed over. Not to mention Breaking Bad pulled in multiple nominations when it isn’t even producing new episodes. It was a great show and definitely deserves awards, but I would have much rather seen shows that are still in production earn those nominations. Hannibal is in every way comparable to Breaking Bad, especially in terms of writing, acting, and cinematography, yet it gets snubbed. I’m a little bitter, if you couldn’t tell. I’m not surprised that The Good Wife, Mad Men, Modern Family, and Homeland all pulled in nominations. At the same time, I’m not terrible enthusiastic about any of these show. However, I’m happy for them because they are the mid-ground, I think, when it comes to quality television. They show a general trend toward shows becoming more like Breaking Bad and Hannibal and less like, oh I don’t know, The Big Bang Theory. 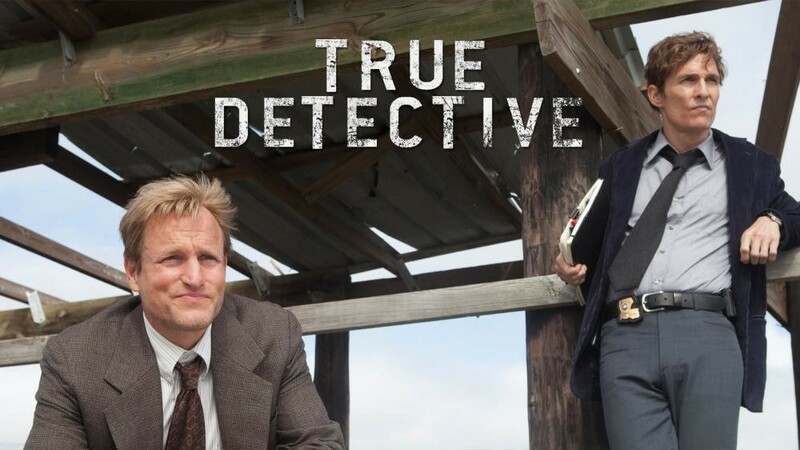 I’m pleased that True Detective snagged a couple of different categories because even though I don’t watch it, I know it is fabulous. Also I love Woody Harrelson no matter what he does, so there’s that. Don’t mistake these for predictions, because my predictions are very different from my hopes and dreams. However, in a perfect world dictated by my tastes, those listed above would be the ones taking home Emmy awards. We’ll have to wait and see just how lucky I get. Yes, I’m still mad Hannibal isn’t on the board. Come fight me. I’d honestly be okay with any of the OITNB ladies winning the guest actress in a comedy award but I’d really like Laverne Cox to get it. 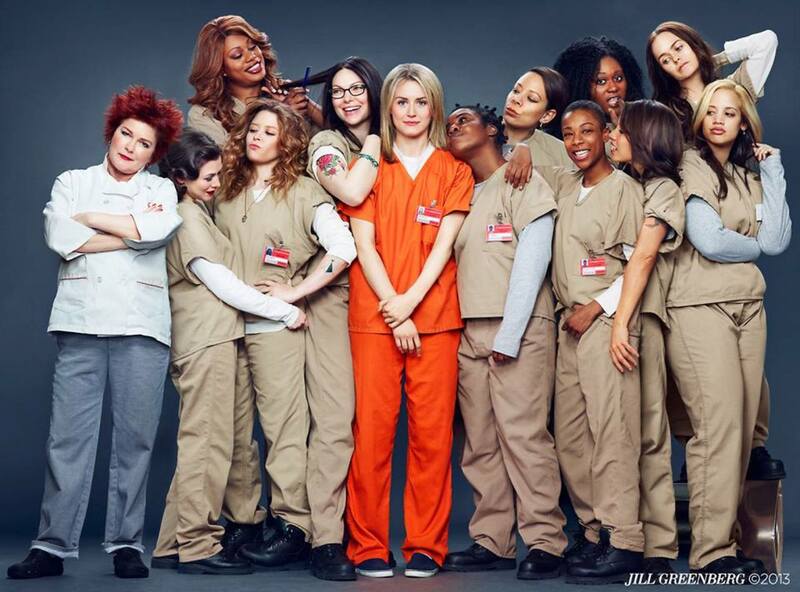 Yeah, OITNB just needs to win everything. WHAT DO YOU MEAN HANNIBAL MIGHT NOT GET RENEWED!?!?! No, no. It was just struggling to get renewed. There were a lot of questions as to whether or not it would be renewed for season three due to low ratings. 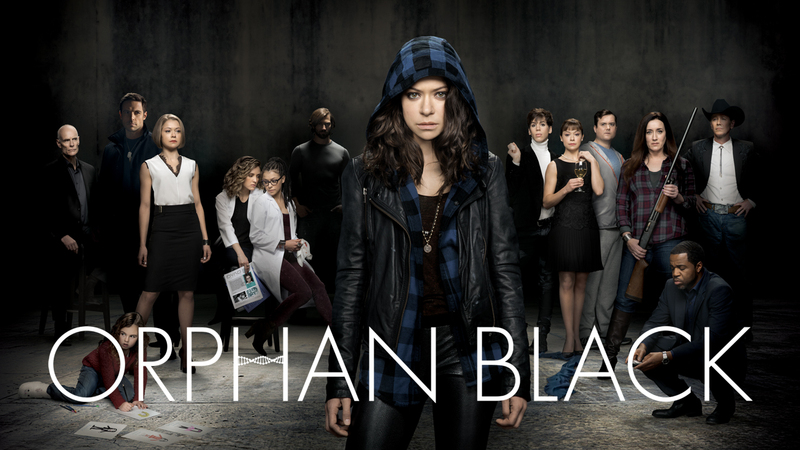 It has been renewed for a third season. I’m irritated that it keeps getting more nominations than actual quality television!